Four years ago, Orange Sky co-founder Nicholas Marchesi put two red p plates on an orange van and picked up his best mate, Lucas Patchett, in Brisbane. Charged with a brand new van with two washers and two dryers, they were en route to Melbourne to help people doing it tough. This was the second van they had built and the first heading outside the safe confines of Brisbane. Launch day was a great success but there was one massive challenge – they had no tool to recruit, roster, measure or protect volunteers, donors, and most importantly friends. 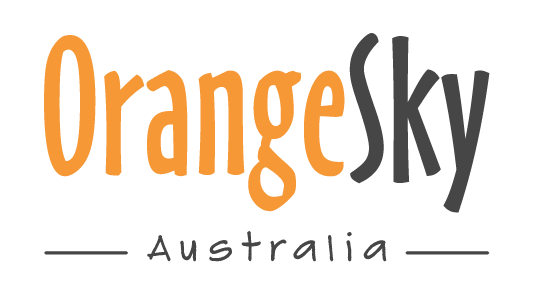 Twenty-seven vans, 11,000 volunteer applications, 40,000 shifts, 3,000 incident reports and 850 tonnes of washing later, Orange Sky has designed a web app to help us deliver our mission to Positively Connect Communities. It allows us to track the number of washes, showers and hours of conversation we provide for our friends. The app also supports our volunteers by reporting any safety incidents and ensuring our vans are on the road every day. The $1 million from Google has given us the opportunity to grow our web app and provide the entire sector with the same technology that drives Orange Sky. There is so much to do, but with this support, we know that we can scale our technology to make a massive difference for people doing it tough all over Australia. Tonight in Australia, 116,000 people are experiencing homelessness and over 3,000 service providers are trying to help. Orange Sky has connected 17,000 people but working together, as a sector, we could help thousands more.  ‘Orange Sky Connect’ will enable charities and community groups to record and track their mobile outreach service delivery. The web-based solution will empower these charities who provide essential services including food, health, hygiene, and housing to measure the impact of those services on people in need. This will be the first and only centralised solution that accurately and consistently tracks and measures homelessness service delivery and impact. Stay tuned for regular updates and walk with us as we progress towards this amazing opportunity for the Australian not for profit sector. Help to positively connect some of the 116,000 Australians doing it tough.